The big data that devices collect and share on the industrial internet of things (IIoT) have the potential to revolutionize manufacturing. 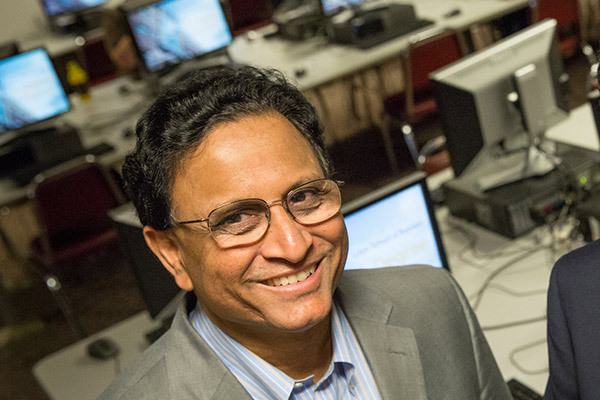 To develop models for greater productivity through IIoT technologies, UWM has launched its Connected Systems Institute (CSI), a multidisciplinary, statewide collaboration between academia and industry. Together, we can optimize Industry 4.0. UWM faculty have surveyed the global landscape and found that connected systems are underdeveloped in industry, but have wide applications. Located in a hub for U.S. manufacturing, the university brings together faculty expertise in key disciplines, from automation to business intelligence. The institute draws its strength from a rich network of resources in business, IT and engineering. The Center for Technology Innovation serves as a resource for partner companies and IT professionals. Faculty and students provide partner companies with guidance in business intelligence techniques such as data visualization, data warehousing and data text-mining. 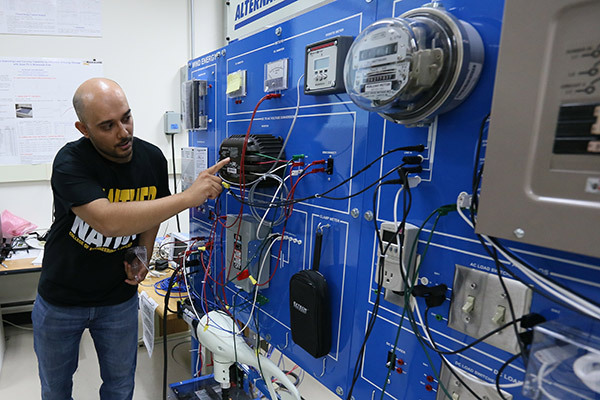 At the Center for Sustainable Electric Energy Systems, faculty members are exploring methods to make electric power systems more cost-effective and secure, while developing the architecture for future power distribution systems.